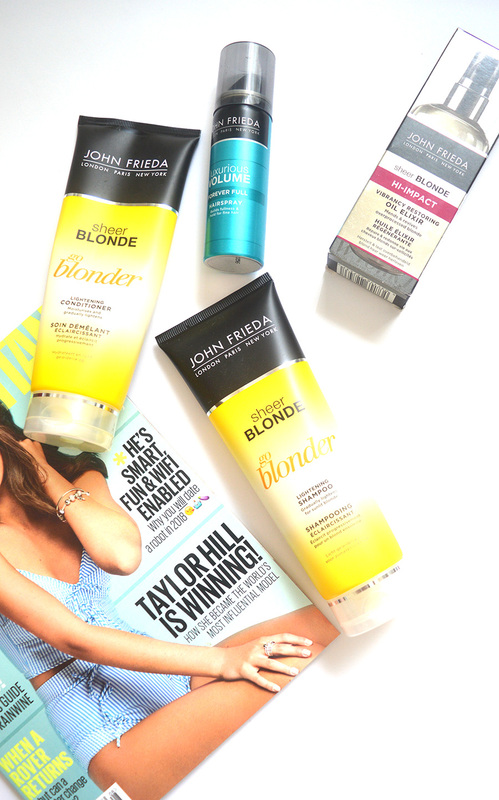 If you have been reading my blog for a while now, you’ll know that I’m a massive John Frieda fan; I’ve been using their products for years and have found their products work very well with my hair type. 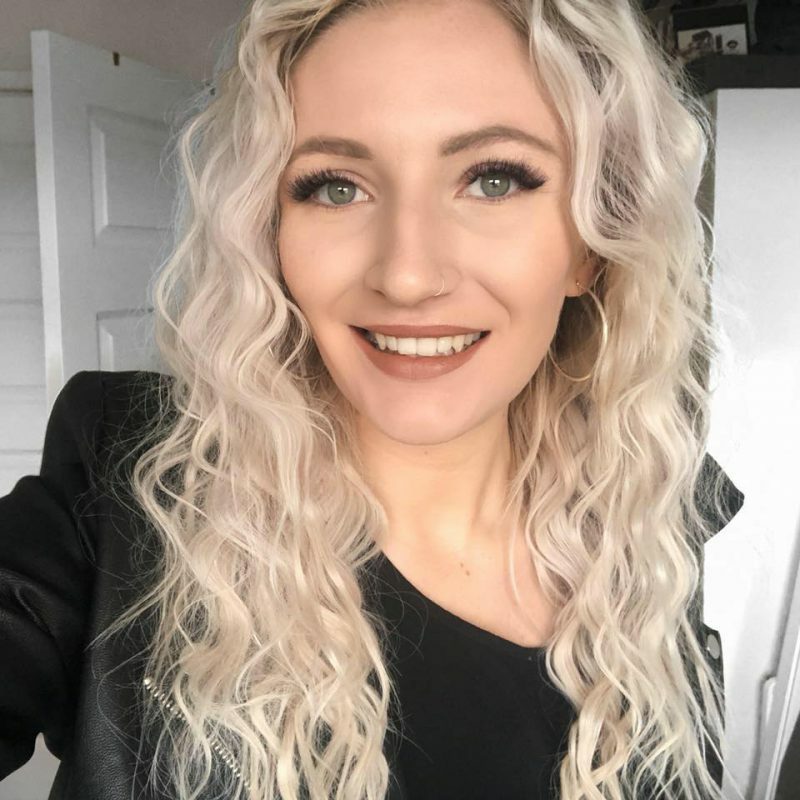 Their PR team kindly contacted me, asking if I’d like a few John Frieda products and as I normally buy them regularly I wanted to show you all the products in a mini haul, and to let you know how I’m getting on with them. These are some of the products that I remember first buying when I was like 12, when I first dyed my hair blonde. I have done a full review of the range here, if you fancy finding a lot more about the benefits these can provide. I absolutely love using them! I don’t believe they actually change my hairs shade, but they do help to brighten the colour and prevent dullness. 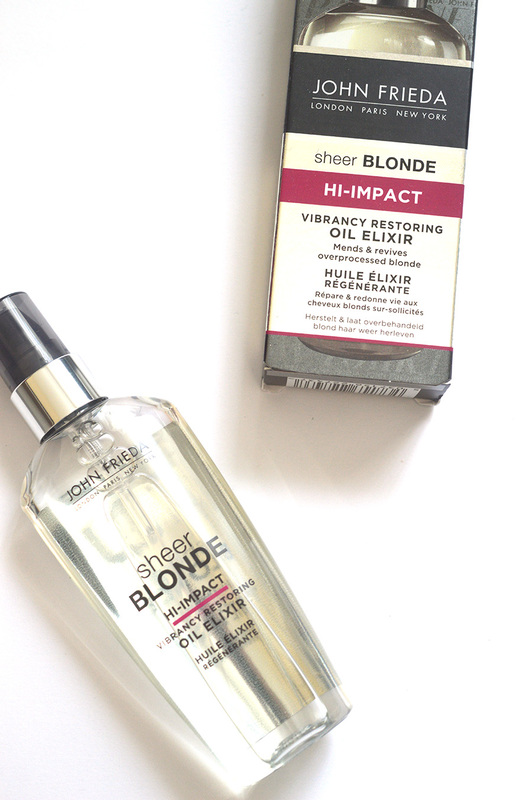 I also love how shiny these help to make my hair look and I would definitely recommend to any fellow blondes. I know they’ve been on offer in Superdrug recently so it’s always worth keeping an eye out if you want to save a little when picking these up! I unboxed this package in this weekly vlog, and I spoke about how much I’ve recently got into using oils in my hair. I love using a TINY amount of this when my hair is damp to add shine, and it works so well if I then dry my hair with a hairdryer. If my hair is a little frizzy, which I’ve found more and more in the warmer weather, I add again a teeny tiny amount just on the ends of my hair and then use a small comb to brush up to my mid lengths. I wouldn’t recommend adding this oil to your scalp as it can make your hair look greasy AF, but if you’re looking for an easy way to add vibrancy to dull hair I would recommend you give this John Frieda oil a try as I am personally really enjoying it so far! I love mini products, and much prefer using travel-friendly sized hairspray than huge sized as I’m not someone that uses hairspray on the daily, and I only do it if I am going to an event or going out for a night out so this is much more convenient. This particular hairspray does a great job when added to backcombed hair and helps to maintain the volume better than my other high street hairsprays that I have in my collection. It doesn’t dry down crispy at all, but you can’t really brush it out, I’d recommend having a wash to prevent product build up. So, yeah! I hope you’ve enjoyed seeing this John Frieda haul. They are definitely one of my favourite haircare ranges, and I’m so happy to have even more products in my collection. 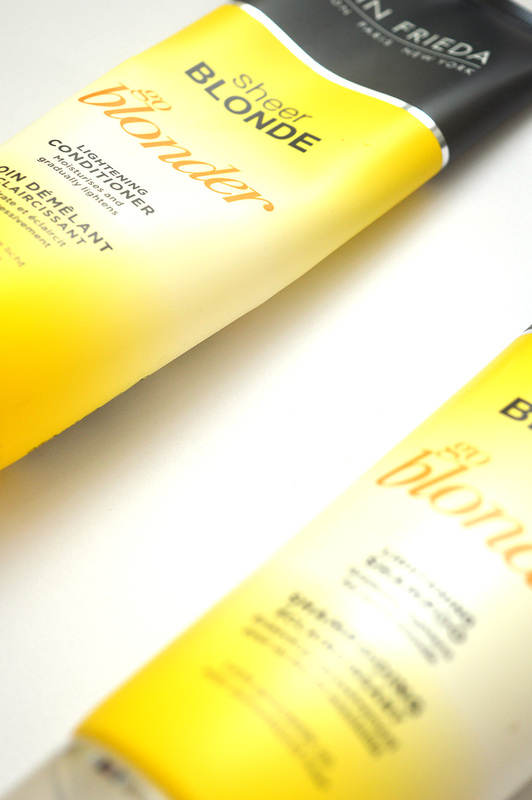 The Sheer Blonde range remains my favourite as it does such a lovely job of adding brightness to my blonde hair. 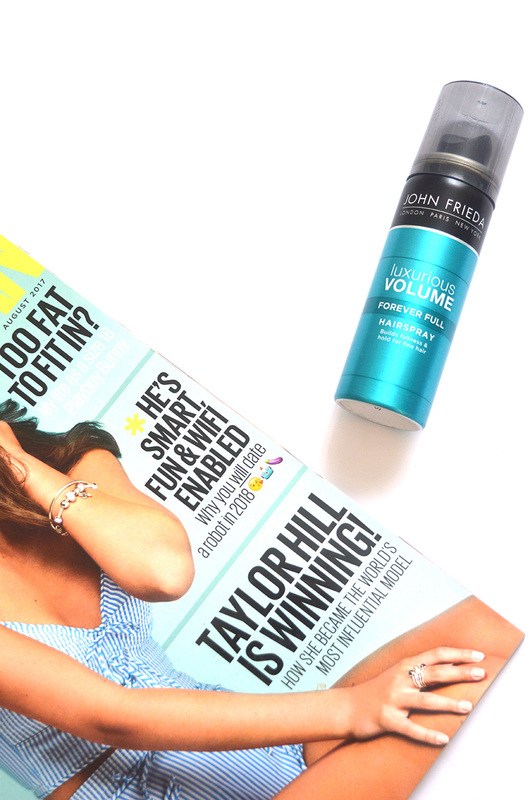 Which John Frieda products are your favourite? I’d love to know. *these products were sent to me in exchange for a review, all opinions are my own, see my disclaimer for more information. Previous Post Project pan: the beginning!